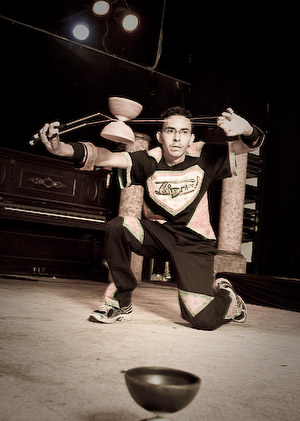 For the past few months I've been brainstorming ideas about starting a diabolo group in the Bay Area. 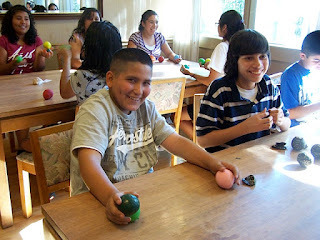 I held a few pre-meet ups in conjunction with Santa Clara Juggling Club's Sunday get together. 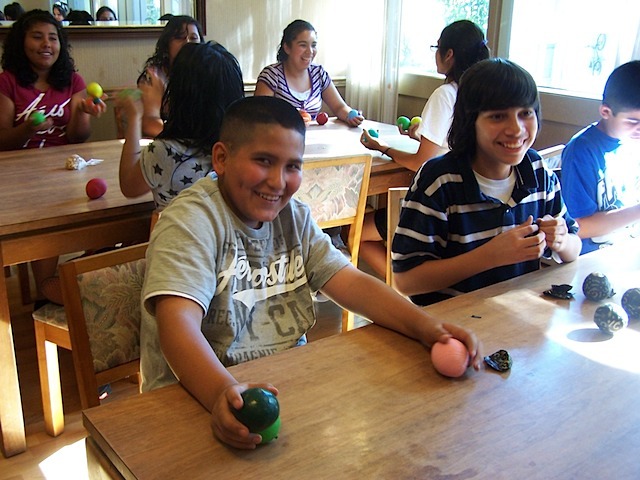 Since then I've moved to Concord, CA and am now in the process of putting together the Bay Area Diabolo group. I'm also looking to teach classes through Pleasant Hill's city recreation department, and getting back into doing personal juggling gigs / instruction. There's a lot of work ahead like pitching the class proposal, setting up bayareadiabolo.com, creating a few logos, business cards, fliers, etc, and recreating my professional juggling site thespinforce.com. I'm planning to set up multiple social media sites like a Facebook page, twitter handle, meetup group, as well as some listings on Craigslist. Mostly tonight as I write this initial post, I'm spending a lot of time planning how to reach these goals, while at the same time unpacking and settling into my new house (which has high ceilings for juggling, woo! ).